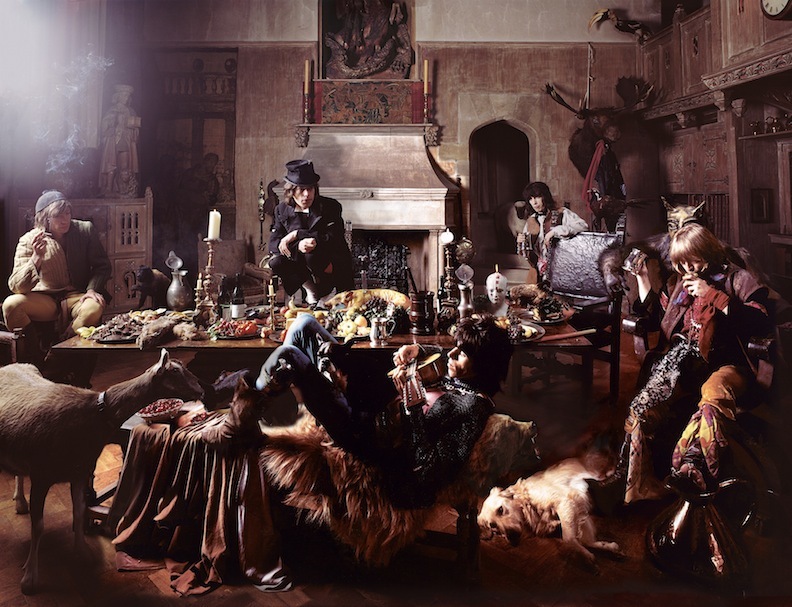 Michael Joseph is a photographer best known for his work on the Rolling Stones’ classic album “Beggar’s Banquet.” A fine art quality embodies Michael Joseph’s collection of Beggars Banquet photographs, as illustrated by the bright victorian-inspired styling of their group shots. The session took place at Sarum Chase, the former home of Victorian society painter Frank Owen Salisbury. 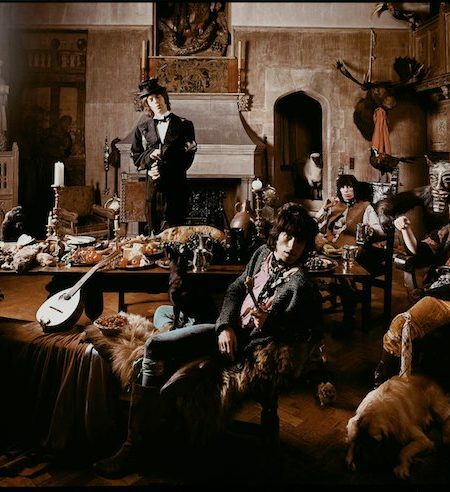 Though Joseph’s photographs are now considered “among the best ever” taken of The Stones, a dispute between the band and their record label saw a plain R.S.V.P. invitation card used for the cover, which was later replaced by the infamous photograph of a graffiti-covered toilet. Michael Joseph was born in Kimberly – the Capital of South Africa’s Northern Cape Province – in 1941. His father was heavily involved in Anti-Apartheid activities, especially fundraising, and all of this gave Michael Joseph early exposure to politicians and social reportage from South Africa. Then, while at London College of Prints and Graphic Arts, Michael Joseph was sent to Vietnam to photograph the war. The images that came about as a result of this trip lead to 33 years of varied advertising assignments – with such companies as Benson and Hedges, Christies, Nivea, Pirelli, Malaysian Airlines, Schweppes and White Horse. He also worked in the fashion industry for Hart, Schaffner and Marks in Chicago. 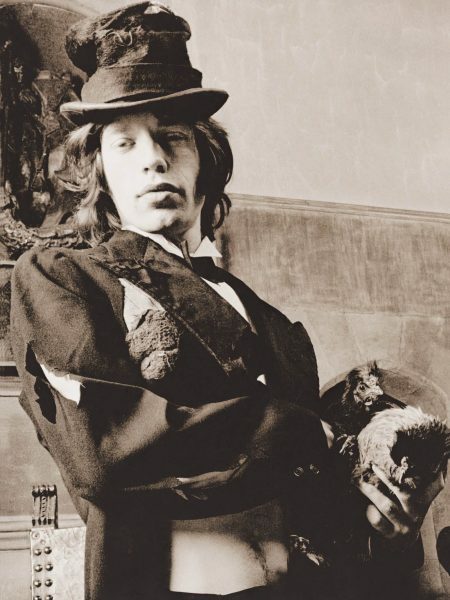 Based on Joseph’s extensive advertising portfolio, he was chosen by the Stones for the “Beggar’s Banquet” shoot. In 1995 the travel writer David Saunders approached Michael Joseph to do a course book on photography. 600 of his images appeared in this publication. This was immediately followed by an illustrated version of “The Hitchhiker’s Guide to the Galaxy” which donned the cover of the book by Douglas Adams. Currently, Michael Joseph has returned to the world of photography after a three-year hiatus. His hobbies are art, creative gardening, tennis, photography and photographic printing. His wine farm in Entre Deux-mer also keeps him fairly occupied. Michael Joseph contributed to the Decca Years Show with 8 outakes of his Beggar’s Banquet sessions.